For 30 years, SunPower has led the way with record-setting technologies and innovative solar solutions. SunPower modules consistently rank among some of the best in the industry and come with one of the industry’s strongest warranties. 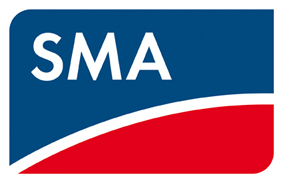 SMA-America is one of the largest inverter manufacturers in the world. They are also the only inverter manufacturer to offer a secure power supply feature that provided daytime power in the event of a grid outage. Fronius USA produces functional, grid-tied string inverters, which interact optimally with all solar modules and systems of all types and sizes. Locus Energy is a solar monitoring and data analytics platform provider for the solar photovoltaic (PV) market spanning the residential, commercial, and utility sectors, with over 75,000 systems deployed across North America.